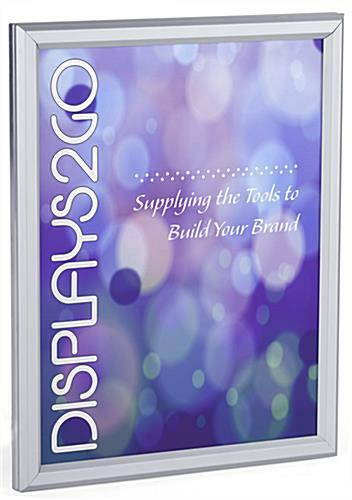 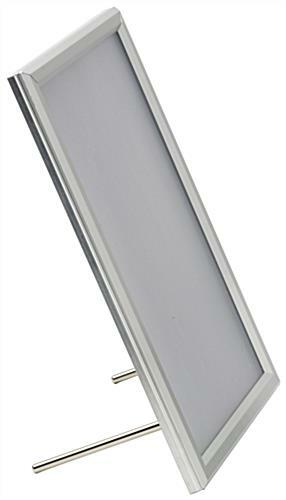 These silver directional signs for business are sized 8" x 10" with a 15mm profile for portrait or landscape orientation. 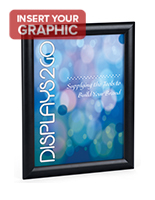 Beveled edging gives these accessories a modern, professional look in lobbies and offices. 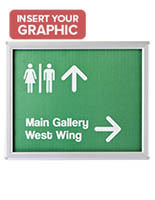 These directional signs that are wayfinding enclosures are typically used to designate a room number or company personnel in a corporate office, but they have many uses beyond that, such as advertising. 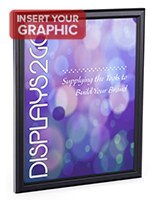 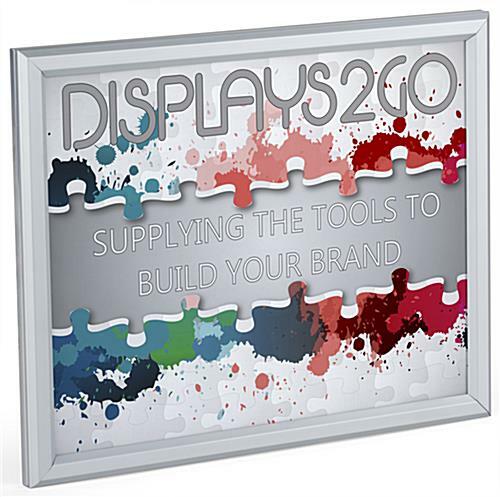 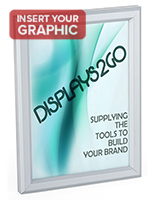 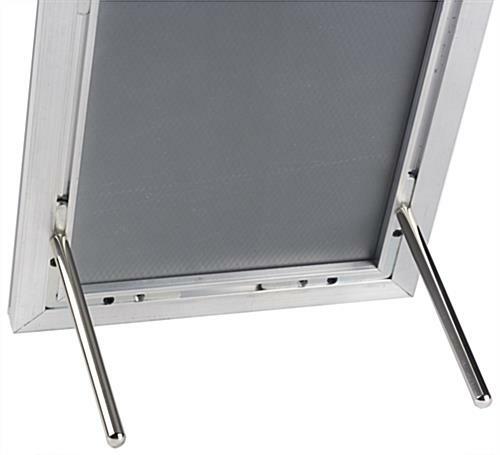 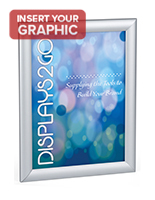 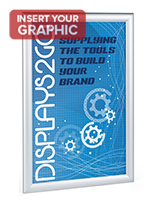 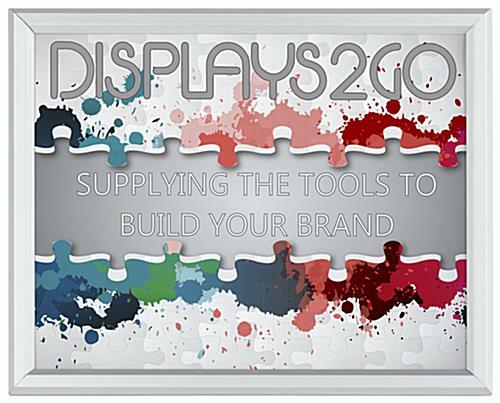 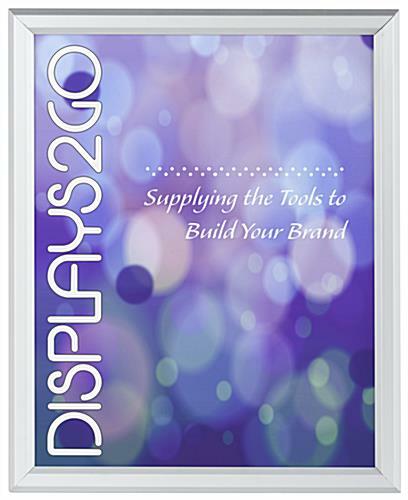 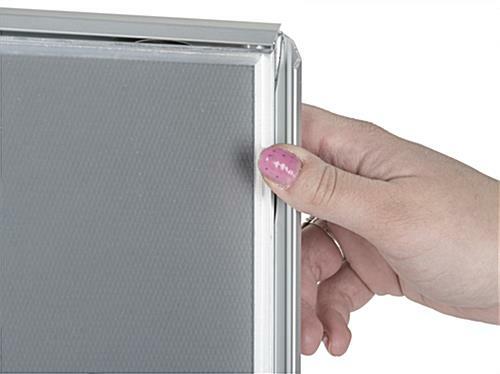 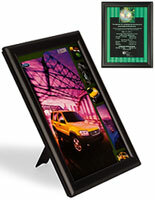 Framing graphics is easy in quick change holders like these, with a shatter proof lens to protect the enclosed graphics. 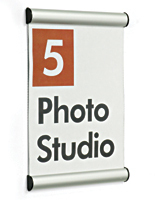 These signs, also known as picture displays, are shipped with wall mounting hardware, but are appropriate for countertop mounts as well using the two snapframe dowels. 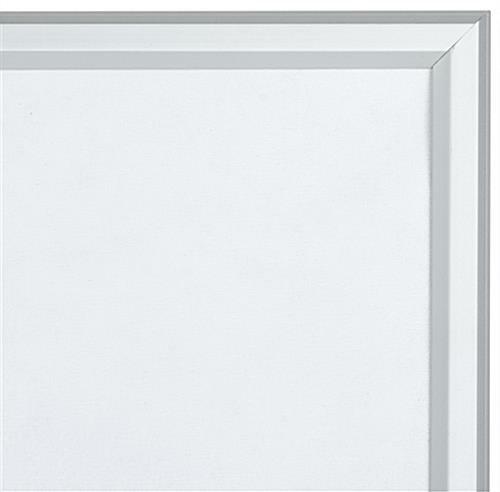 10.9" x 8.9" x 0.5"